Bright and sunny CO-OP that features two bedrooms and a bath and a half. Easy access with your own private entrance with only two steps. The large open living room and dining area have both Southern and Northern exposures and great cross ventilation. 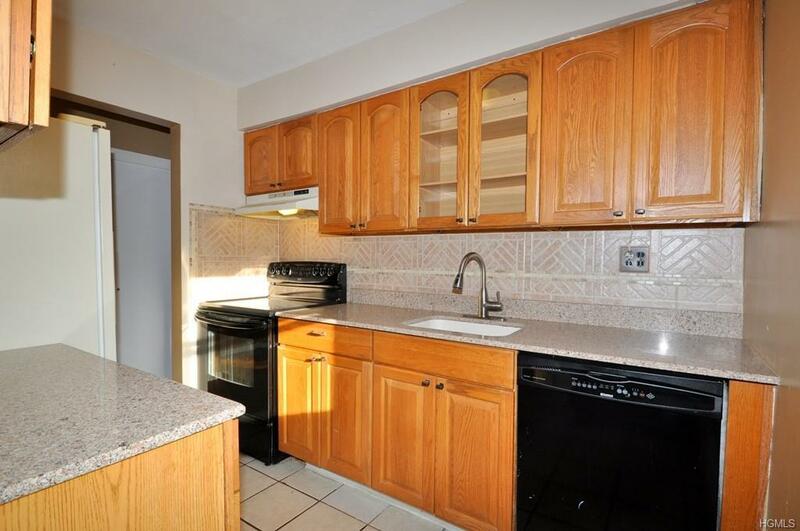 There is an updated kitchen, granite counters, plenty of cabinets and counter space. 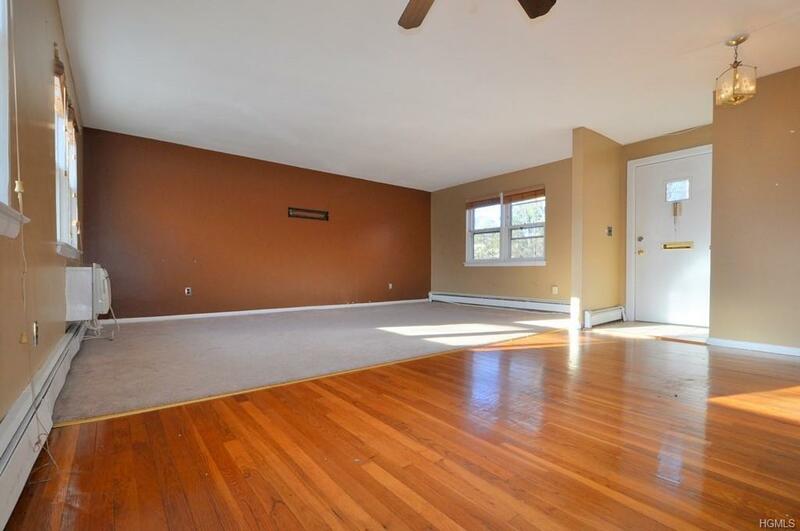 The corner Master Bedroom has a large walk-in closet and a private half bath. Second bedroom has two large closets. 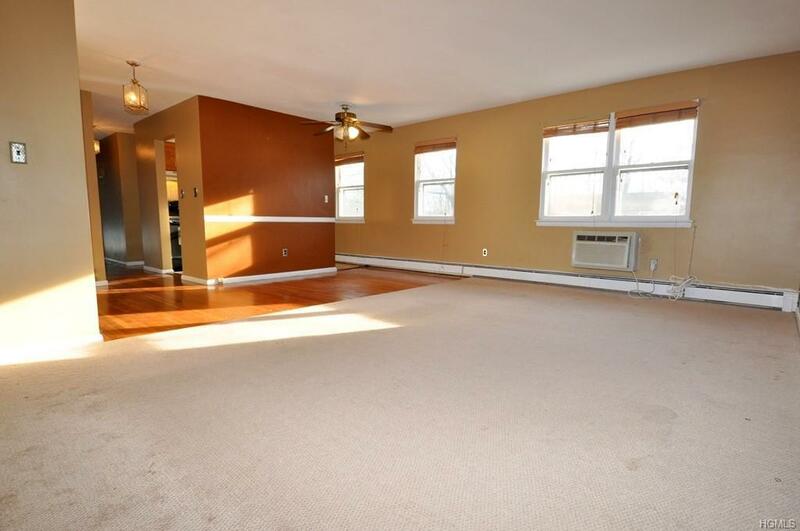 Plenty of storage with six closets (one walk-in) Other features include hallway and covered hardwood floors throughout. Patio and BBQ right outside your front door. One parking space included (a second space guaranteed if you have a second car), plenty of visitor parking. Laundry in the complex. 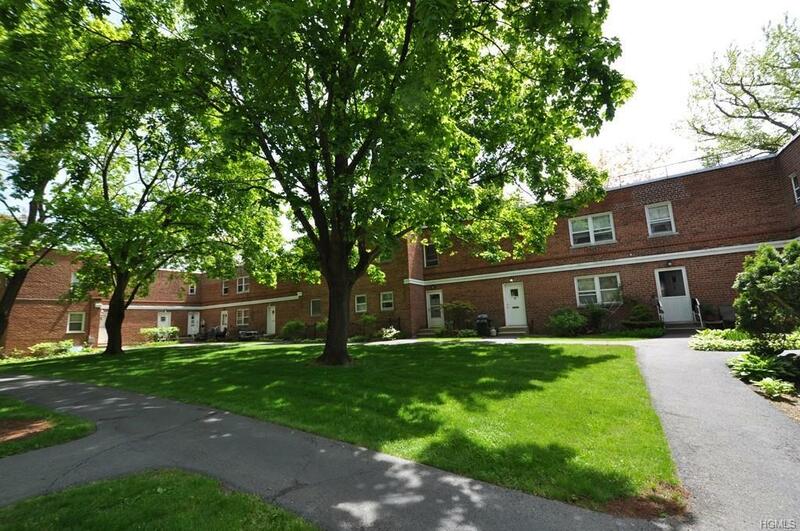 Close to Hartsdale and White Plains transportation, shops and restaurants!